When I reviewed Gabriel Kahane’s self-titled album two years ago, I found an artist who came from the world of contemporary classical music, and reached into the world of pop music, but on his own terms. The result was an album of sometimes challenging, but always fascinating music. 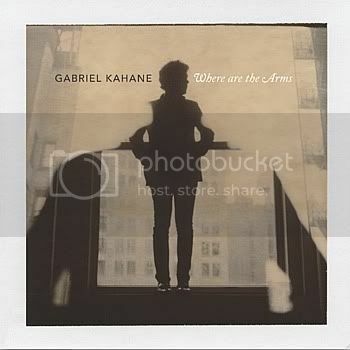 Where Are the Arms is Kahane’s follow-up to that album, and this time Kahane is continuing the journey with some interesting friends. Rob Moose has worked with Bon Iver, Anthony and the Johnsons, and The National. Casey Foubert, who co-produced this album, has worked with Sufjan Stevens, Richard Swift, and Pedro the Lion. And Matt Johnson’s credits include Jeff Buckley and Rufus Wainwright. The featured instrument is usually the piano, but some songs feature acoustic or electric guitar instead. Sometimes there are actual drums, while other songs may have soft percussion, or no percussion at all. The texture of the music shifts constantly, with accents provided by string, brass, and/or woodwind sections. I use the names for these sections that are used in classical music, because that is how Kahane uses them; instead of the wall of sound found in pop music, here each of the wind players, for example, has their own part to play, and it adds up to a wonderfully detailed whole, even though these sections are small. Where Are the Arms takes off musically from where the last album ended. Lead track Charming Disease starts off sounding like it could have been on the previous album, but then the song changes. Rock elements join in, and the song becomes more assertive as it goes along. Parts of Speech lays down a shimmering pattern of electric guitars, then adds a kick from the drums, and finally finds Kahane singing in a voice with more bite than I have heard from him before. Kahane shows on this album that he can be a fine rock singer when needed. Last Dance is a lament, but there is a break where Kahane must sing some blue-eyed soul. He pulls it off, and the moment becomes one of this album’s delightful surprises. Calabash & Catamaran starts off sounding like it will be a folk number, (there is even a banjo), but layers of sound are added until it becomes a driven art-rock piece. The album closes with Great Lakes, and things seem to have settled down, but the song has a big rock climax at the end. Overall, Where Are the Arms takes the contemporary art song approach of the last album, and successfully weds it to some indie rock sensibilities. Where Are the Arms is a collection of songs about missed and missing connections. Merritt Pkwy tells the tale of a hitchhiker who is picked up by a woman. They wind up spending a romantic-seeming day together, and the listener would expect this to turn into a happy ending if Kahane hadn’t warned us otherwise. I don’t want to spoil it for you, but suffice it to say that Kahane displays a wicked sense of humor, and his narrator has a sour memory to take from his adventure. Barn Song explores how language, or the lack of it, can separate young from old. Last Dance looks at how a death always seems to strike before we get to do that one last thing with the person we lose. And LA explores how an environment can lead to alienation. These are weighty topics, and Kahane does a great job of conveying all of these different moods with amazing vocal versatility. But what is even more remarkable is that the album is not a downer at all. Instead, Where Are the Arms is collection of portraits that draw our sympathies. The lyrics are spare, but they are free of cliché, and the performances of Kahane and his guests fill in any blanks. I am tempted to say that Kahane has arrived at his musical destination, but I suspect that that will only be true until the next album. I look forward to hearing it. 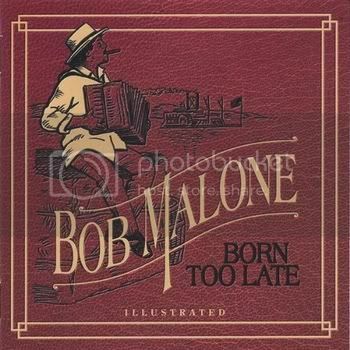 My first encounter with folk music came when I was a child in the 1960s. Folk came in two flavors in those days. There were solo performers like Pete Seeger and Joan Baez, who sang traditional songs and accompanied themselves with just a guitar or banjo. And there were groups like Peter, Paul, and Mary, usually trios, who might sprinkle in the occasional original or contemporary number, but were still folk because at least most of their material was traditional. The music was strictly acoustic. The subjects of the songs were the usual love and mayhem of traditional songs, plus a mix of protest songs. Of course, things have changed, starting with Bob Dylan’s notorious performance at the Newport Folk Festival. Dylan plugged in, and performed original songs. The first result was that Dylan was denounced as, (horrors), not folk. But nowadays, most folk artists use some electric instruments, and original and modern songs are more often heard than traditional ones. For this set, I present five artists and bands who start almost from the foundation I first heard so long ago. But these artists write their own songs, and so they express a wider set of experiences than the music of my youth. They don’t rule out arrangements that may use plugged in instruments, but their sound is mostly acoustic. 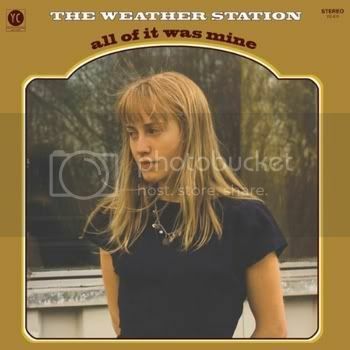 The Weather Station is Tamara Lindeman. There are three other musicians helping her out, but she is calling the shots. Lindeman plays guitar and banjo, and the arrangements here focus on her. Everything I Saw opens with Lindeman singing in a breathy near-whisper about the plants she grew in her garden, and you think this will be a neo-hippie flower-power song. But very soon, Lindeman shifts gears. The song becomes requiem for a relationship that has died. The narrator tells us of how she gave everything to this man she was involved with, and finally realized that she was getting nothing back. The intensity in Lindeman’s voice increases as the song goes on. The result is a powerful emotional statement, one of many on this album. Jon Brooks is a storyteller. 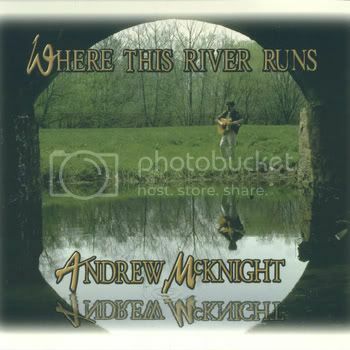 His songs present characters you don’t usually meet on old folk albums. Some of his characters lead lives filled with violence, but they still find their own personal form of grace. This is nowhere more true than in the song Cage Fighter. The protagonist here grew up as a child soldier in Sarajevo. From that, he became a Cage Fighter, like Wolverine was in the first X-Men movie. The fighting was real, and so were the injuries, but the narrator of the song describes the feeling of being in the cage as “Zen-like”. As listeners, we may be appalled but what this character did, but we sympathize with him as well. It takes a great writer to pull this off, and Brooks is. 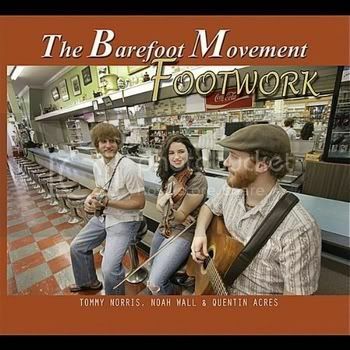 The Barefoot Movement is a trio, with guitar, mandolin, and fiddle. On this album, there is also an upright bass to fill out the sound, and, only on Tobacco Road, a cello. The fiddler, lead singer, and main songwriter, is Noah Wall. I am fairly sure that it is physically impossible to play the violin and sing at the same time, so Wall plays fills and brief solos between verses. This Noah is a woman, and she sings in a wonderfully emotive folk soprano. Lyrically, Tobacco Road would seem to be the closest to traditional themes of any song in this set, but a close listen reveals layers of meaning. 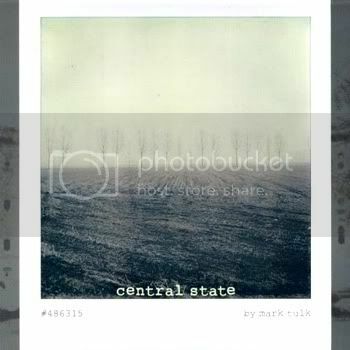 The song opens with the images, beautifully drawn in just a few short lines, of a farm that has fallen on hard times. On the surface then, the song is a story of a farm that has known better times. But Tobacco Road can also be taken as a portrait of a relationship that has changed as the rush of youthful first love has given way to age and the changes that come over time. In the end, this is a song about perseverance in the face of adversity, with the personal reflected in the condition of the soil and crops. It’s a great piece of writing, and Wall and Co back it up with a wonderful performance. Each song on (New) Years imagines a woman in a different year, from 1864 to 2010. The first six songs on the album fall in 20 to 30 year intervals, or roughly one for each generation. The last six songs are more closely clustered, with songs for 1983, 1998, 2002, 2003, 2005, and finally, 2010. 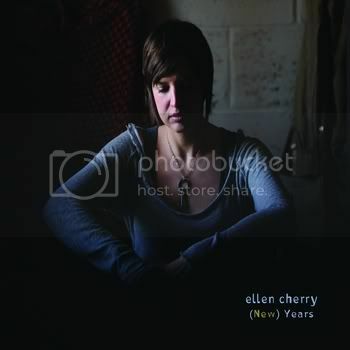 The years chosen are not always the obvious ones, with no songs for the years of either World War, and no song for the 1960s or 2001. ellen cherry plays mostly guitar and some piano, and her style can be folk, jazz, or something in between, as the song demands. She also sings equally well in either style, a rare gift. This allows her to change the style of the music as she moves through the years, and she does this masterfully. Stylistically, 1998: The Things I Long for and the Things I Have Are Not the Same falls between jazz and folk. In the song, cherry takes us back to one of the last years in which you could easily find a pay phone, and imagines the woman’s part of a conversation with her lover. The strength of the writing and the emotion of the performance allow the listener to fill in the other side of the conversation. This is the magic of cherry’s writing. She provides a portrait of her character in such a way that we get to know the people in their lives, even though we never meet them. 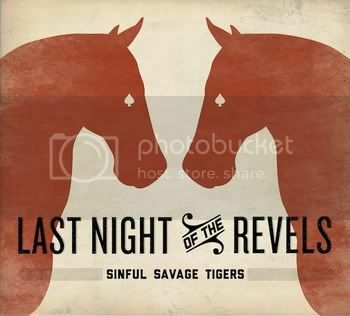 Sinful Savage Tigers are also a trio. Between them, they play guitar, harmonica, banjo, mandolin, and every song has a stand up bass. Guest musicians provide fiddles, percussion, and dobro. All of this adds up to a sound that I would call modern stringband. All of the songs have a swing to them. The End of the Horse Drawn Zeppelin is a song that takes the phasing out of an old technology as a metaphor for the end of a relationship. There is a recognition of the need to move on, but also a powerful sense that something of value has been lost. The song is a fine example of the band’s ability to powerfully evoke emotion through indirection, with a strong performance to back it up. Brother Sun is the trio of Pat Wictor, Joe Jencks, and Greg Greenway. After ten years or more each as a solo artist, they have come together, and the result is an album that sounds like they have never been anything but a group. Here are three singers who take turns singing lead and back-up for the other singers, and the vocal blend is a marvel. Each plays guitar, but Greenway can switch to piano, Jencks to bouzouki, and Wictor to lap slide guitar. I’m not sure who plays electric guitar on some songs. I don’t think there are any overdubs, and there are no other musicians on the album, but the sound is full and rich throughout. There are a minimum of solos here, and two songs are accompanied only by fingersnaps. Just as the singing is so tight, so too is the ensemble playing. These artists support each other and the songs they have chosen. Based on the lyrics, I would have called this album The Rock and the Reason. One of the songs Pat Wictor contributes is Love is the Water, and the next line is “That wears down the rock.” Later, Joe Jencks contributes Love is the Reason. As solo artists, each of these artists as explored a number of different themes, but the songs on this album are all about reaching for love and friendship in the face of adversity. There are eleven songs in all. One reason the album held my interest that long, with only one subject for all the songs, is the wonderful variety of musical settings. The different instrumental blends make for a nice variety of textures. Vocally, Brother Sun can go from the creamy harmonies of Trouble to the gospel stylings of Well Well Well, to what might be called the “folk” style of All I Want is a Garden. It also helps to have the singers taking turns singing lead. All three convey emotion, but each in their own way. Greenway starts things off with Trouble. He sings in a high tenor, and he expresses beauty in the way he sings. But sadness and even anger lay beneath the surface, trying to break through. Jencks is also a tenor, but, as heard on Come With Me, the pain is closer to the surface in his voice. Beauty and love come through in his voice is yearning, but he also conveys hope. Wictor has the lowest voice here, and sings in a folk blues style. The rough surfaces of pure blues are smoothed out, but the strong brew of emotion still comes through loud and clear. On Sister Moon, Wictor presents a different voice for a different kind of song. This one has an almost lullaby quality, and the song comes across as a beautiful expression of the wonder of love. One song perhaps best displays everything that is so right about this album. Go Tell Mary is a co-write by Tom Prasada-Rao and Pat Wictor. 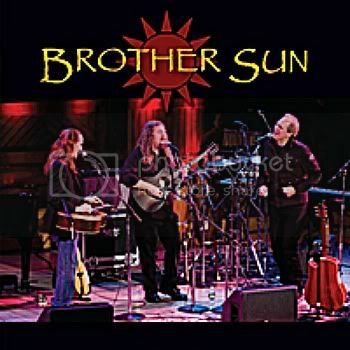 But Brother Sun is a group of three generous musicians who are most interested in what is best for the song. So it is Joe Jencks, not Pat Wictor, who takes the lead vocal on this one. The bluesy quality on Wictor’s writing comes through, but in Jencks’ voice this time, and it works beautifully. The song is a telling of the biblical story of Lazarus, from the point of view of his sister Martha. Martha’s love for her brother, and also her sister Mary, form the focus of the song. Martha has taken on burdens for her sister’s sake, and now she does not regret it, but she yearns to lay them down, if only for a little while. The song is thus consistent with the album’s theme, but it also demonstrates how much these three songwriters find to say about it. The album concludes with All I Want is a Garden. This one is a song of a traveling musician’s love of home and family. The song functions on the album as a closing benediction and prayer. It’s a great conclusion to a fine album. I was already familiar with Pat Wictor’s music. Now I know that I will need to find out more about Greg Greenway and Joe Jencks as well. Stay tuned. The easy and hard way to write about Light in the Sky would be to compare the new Red Molly with the old one. Molly Venter has taken the spot in the group that had been held by Carolann Solebello, and this is the first album with the new line up. It would be easy because it is an obvious entry point. It would be hard because I don’t want to say that this or that line up is better or worse. 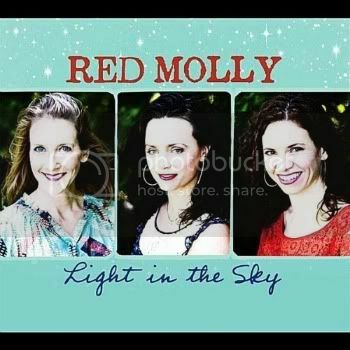 Red Molly was and is a special group of three women who bring diverse talents and blend them into a greater whole. Here, they are aided by the same backing musicians throughout the album, and that helps bind together a more stylistically varied set than before. The blues and country flavors are still strong here, as are the beautiful folk ballads, but there are also a couple of jazzy shuffles and one gospel number. And I got my wish: Fever is here as a delightful bonus track to finish the album. On most of the album, Abbie Gardner plays dobro and Molly Venter plays acoustic guitar. Laurie MacAllister picks up an electric bass for two songs, and Gardner sets down her dobro and picks the banjo for one. The opening track, Dear Someone, is performed a capella, and serves as a wonderful intro to the blend of the three women’s voices. Gardner brings the blues and jazz influences, and has a sob in her voice that also works beautifully on the more country-flavored songs. She shines on Come On in My Kitchen, making the song a promise of shelter from the storm. MacAllister’s lead vocal on Ghost is a fine example of what she brings to the group. She delivers a clear reading of the lyric, her voice breaking with the emotion of the song. It’s never overdone, but the yearning of the song comes through perfectly. Venter’s voice has a smoky quality and a bit of bite in her delivery. This approach works beautifully to convey the gospel fervor of By the Mark, and the call and response vocal between Venter and the other two on this song is a great example of the rapport that these women have. 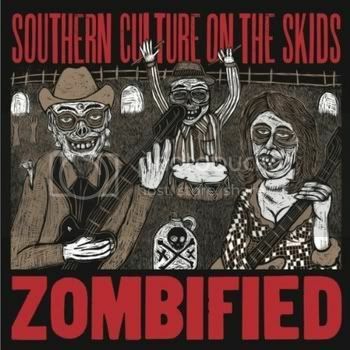 Much as I admire Gillian Welch and David Rawlings, this version of By the Mark, with its full band arrangement and vocal ensemble work, greatly improves on the original. The band includes drums and stand up bass, with piano or organ on some tracks, and fiddle and mandolin on others. Jake Armerding’s fiddle parts are especially notable. Appearing on seven of the album’s fourteen songs, Armerding is asked to cover a wide stylistic range, and he delivers. Light in the Sky was recorded entirely in the studio, but thematically, this can be considered a road album, at least in part. Dear Someone, Ghost, and especially Oh My Michael are songs of yearning, and of separation over a great distance. As rendered here, Walk Beside Me and Come On in My Kitchen are songs of female solidarity and bonding. And the title of Your Long Journey speaks for itself. But there is also Hold It All, the first song written by Molly Venter that the group has recorded, and it is a prayer for strength. And the rest of the songs concern falling in and out of love. In addition to Hold It All, there are only two other original songs this time, both cowrites by Abbie Gardner. But Red Molly is a group that is committed to strong songwriting, whether it is in their own material or their choice of covers. Light in the Sky is a collection songs of varied emotions, eloquently written and beautifully performed. The image above is the work of artist Kenneth Anderson. Learn more about him, and see more of his work here. Blues is foundational music. What I mean by that is that the music itself developed in several directions, but along the way, artists in other genres took inspiration from it, and made something new. Sometimes, it was a new kind of blues. Other times, it was a new musical genre. The five songs in this post represent snapshots of different points in this process. 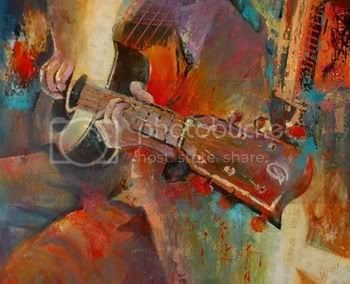 Some of these artists are certainly blues artists, while others are simply drinking from the deep well that is the blues. 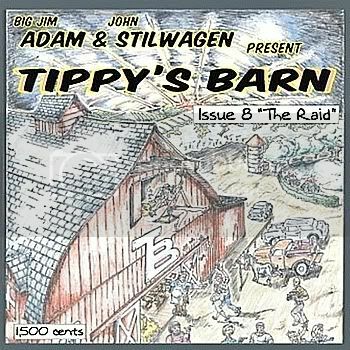 The music of Big Jim Adam and John Stilwagen is a survey of blues styles from country blues from prior to World War II to Chicago blues as it sounded in the 1950s. But these songs are not just museum pieces; Adam and Stilwagen invest each with the immediacy and emotion that great blues demands. Work Til the Sun Goes Down is an original song, just written a year ago. 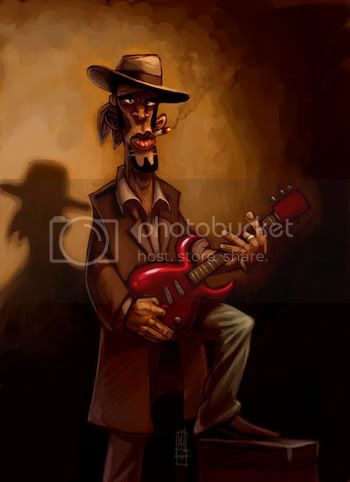 But, there is a type of blues, one of the earliest forms, known as work songs or field hollers. These were rhythmic songs, sung by field laborers a capella, that accompanied tasks like the hoeing heard here or the chain gangs swinging their hammers. Work Til the Sun Goes Down sounds like it might once have been a field holler, and Adam and Stilwagen have given it a haunting instrumental backing that works perfectly. Danielle Miraglia is a wonderful singer-songwriter. Blues is one of many ingredients in her work, and its presence is subtle. You can hear it in how she approaches her vocals, with moans and growls mixed in with the sweetness. See the Light also has some wonderful, although brief, blues licks on the banjo towards the end of the song. Some of her other songs, obviously including her version of Stagger Lee, are bluesier than this. But See the Light is a perfect example of how the blues mixes with other musical forms, and, like this entire album, it is also a fine performance. 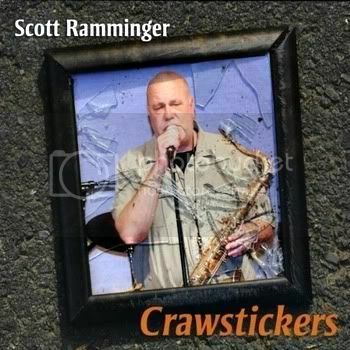 Scott Ramminger’s songs come from the place where Chicago blues began to morph into early rock and roll. He also mixes in a healthy dose of New Orleans spirit. And there are even hints of country on a couple of songs. But there is never any mistaking the fact that Ramminger is a bluesman first, and a fine one. 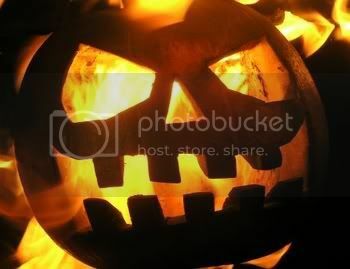 There Must Be Something Wrong With You is a slow burner, a passionate blues ballad. Mary Ann Redmond is his duet partner here, and their voices mesh perfectly. Ramminger is a sax player, so the horn parts here and elsewhere on the album are an extra treat. I have stated elsewhere that the music that is called R&B these days has had all of the blues stripped out of it. 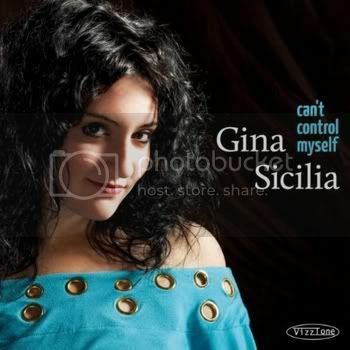 R&B originally stood for Rhythm and Blues, and Gina Sicilia restores the connection between the two. You can call Sicilia a belter, but only if you admit that Aretha Franklin was too. Both singers raise their voices when their emotions swell, but neither does it for show. Lyrically, Members Only is a rhythm and blues song, but the vocal is well within the passionate tradition of blues shouters. Some of the other songs here are even more in the rhythm and blues category, but the vocals come straight from the blues. 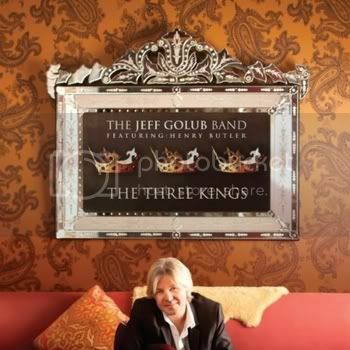 In his day job, as it were, Jeff Golub is a fusion jazz guitarist, somewhat in the mold of George Benson. But the album The Three Kings is something different: a tribute, with vocals on most tracks, to BB, Albert, and Freddie King. Golub hands the vocal off to others, and focuses on leading the band. This is electric blues with horns. The band is both tight and loose, in all the right ways. The songs feel like honest outpourings of emotion, with the band providing a solid frame for brief, but spontaneous-sounding solos. It’s powerful stuff, as the blues should be, and I’m Tore Down is a fine example.